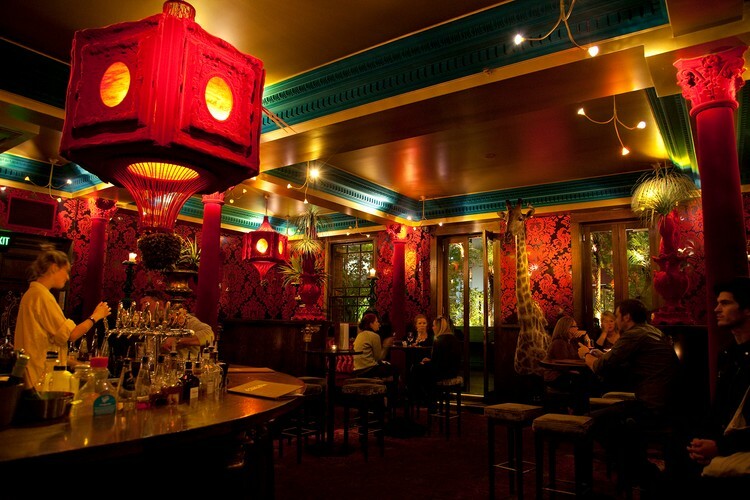 The Carlton is a unique Melbourne institution with an exceptional personality to match. A venue duly experienced and equipped to cater for the diverse range of functions demanded by corporate business and creative industries but intimate enough for smaller private occasions. The Carlton has six separate areas available, catering for up to 50 guest at a sit down lunch or dinner up to 350 for cocktail events. Larger groups of up to 700may be accommodated over several areas within The Carlton indoor and outdoor spaces. Explore the different settings we have to offer, each with their own style and let the story begin.